The tea leaves show a continued gloomy outlook for Alberta. For my two cents worth, I’d say Q3 of 2017 should be the turn around point unless oil goes up and gets us out faster. No real surprise there. We’ll most likely see the period of Q4, Q1and Q2 to be toughest for renters and job seekers. My mantra of 'prepare for the worst…’ should be taken to heart concerning tenanting and managing rents for the winter ahead. And for those looking to buy…? The industrial/commercial sector is pretty beat up. 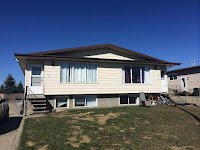 If you are good at vetting tenants or have a good agent to do so, you can find a deal in the Nisku area with over 80 vacant properties there alone. 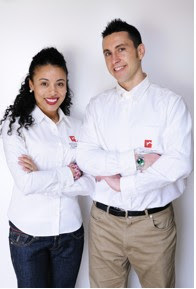 You need the tenant (or the ability to find a tenant) if you plan on going out for financing. A strategy is to buy (or offer) at a reduced price now and vet your own tenant, then go for financing to extract capital after lease is in place. This is definitely not for the novice, but can be lucrative nonetheless. For residential and commercial multifamily in Edmonton, the deals are around but you still have to hunt for them and keep a realistic expectation of rents. An upside remains; low mortgage rates. Turbo charge your portfolio. For those wanting to explore a little bit outside of Edmonton, visit Stony Plain - 30 minutes away. 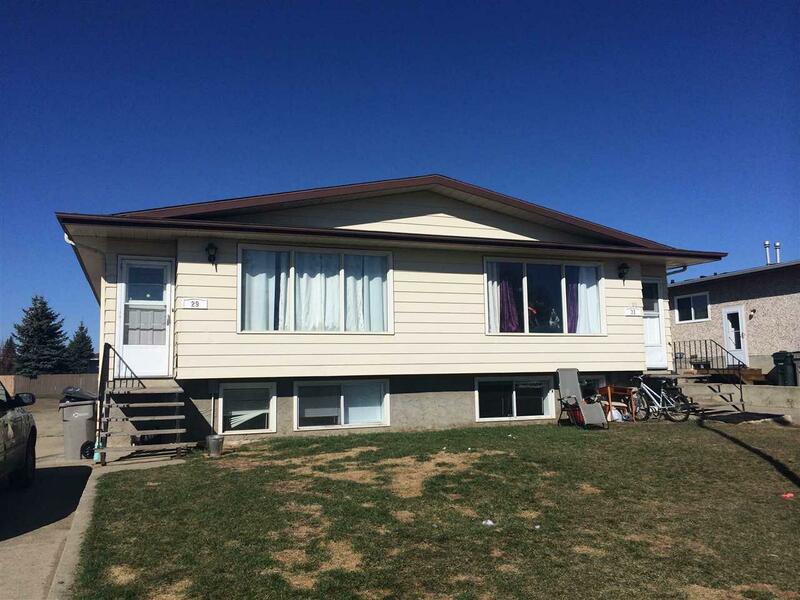 Great area, 4-unit, across from the park and near the centre of town. This is property is in great shape and boasts 4 X 3bedroom units all with in-suite laundry. 1978 built, newer roof, some windows, kitchen and laundry. Terrific access to local amenities in sought after Forest Green. This property has a massive lot and room for RV parking. Purchase price to include reserve fund and light renovation budget to make it standout - rolled into mortgage. This property shines! This is a turn-key deal. Excellent access downtown and in the highly rentable and desirable neighbourhood of Forest Green. Comes complete with great tenants making this a totally turn-key property for you. Forest Green is a mature neighbourhood that is convenient for tenants working in Stony Plain or Edmonton. HUGE upside potential due to the great purchase price, strong economic fundamentals and the proximity of this property in relation to Stony Plain's growing status of a ‘bedroom community’ to Edmonton. Your Estimated 5 Year Profit: $91,074. The second half of 2016 will fail to bring much relief to a sour provincial economy, new economic forecasts revealed Tuesday, while noting the energy and housing markets show mild signs of recovery. June showed the largest monthly rise in home prices in Canada in a decade, rising 2.3 per cent over the previous month, according to the latest Teranet-National Bank House Price Index. Year over year, prices are up 10 per cent. All markets except for Calgary and Edmonton tallied gains above the historical norm. OTTAWA - Bank of Canada governor Stephen Poloz says the country's economy is finally making progress after hobbling through the effects of the slow U.S. recovery, feeble exports and a stubborn commodity-price slump. In a speech Wednesday, Poloz said while the economic situation remained complicated and uncertain, he was confident Canada was emerging from its stretch of slow growth.